Microsoft Office offers programs dedicated to practically all the fields of office work. And among those programs there is also a valuable project manager, Microsoft Project, with which you'll be able to efficiently manage your work, carrying out a continuous follow up or assigning resources to tasks for example. Guarantee the software's best performance thanks to Microsoft Project 2007 SP2. Latest updates to Microsoft Office Project 2007. This is the second pack of updates that Microsoft offers its users. 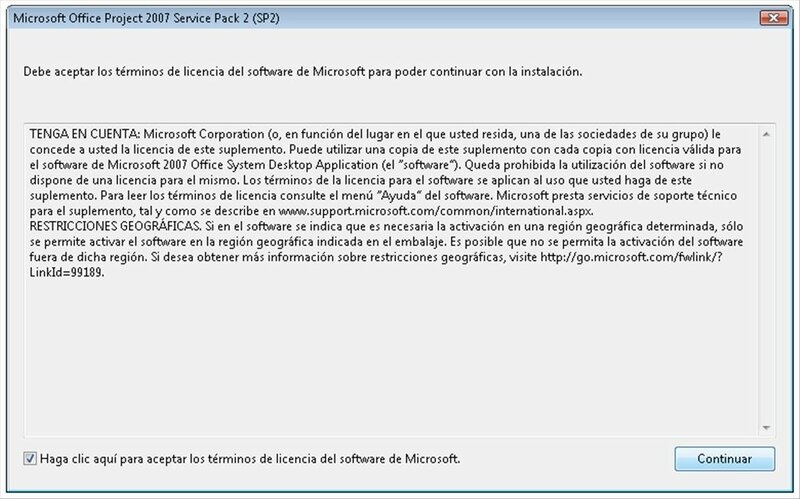 Microsoft Project 2007 SP2 is an update that is valid both for clients of the 'Standard' version as well as the 'Professional' version. Second update to Microsoft Project 2007. Essential to make sure that the project manager works well. Includes all the updates and improvements that have been launched until February 2009. Optimize the stability, the performance and security of the software. Improvements to the solidity of the active cache. Optimized storage of previous version files. Improvements to the programming engine. 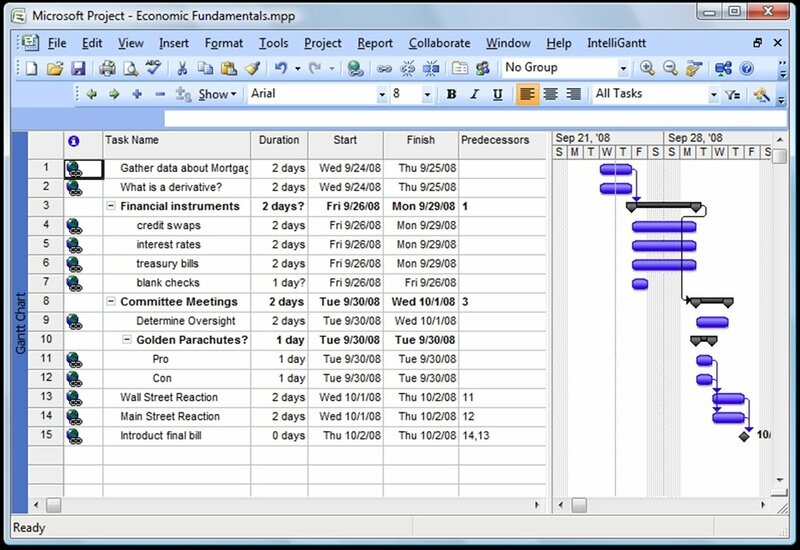 Corrections to Visual Basic and problems related with the Gantt diagram. 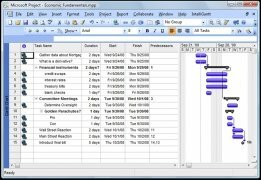 Optimize how Microsoft Project 2007 works. Get hold of this update and make the most of this project manager. You won't regret it. 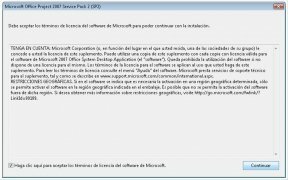 It isn't possible to download MS Project 2007 for free, but it wouldn't matter anyway if you don't pay attention to its maintenance, and thanks to this pack you'll be able to do so. Requires Microsoft Office Project 2007.